Gaines, Chip. 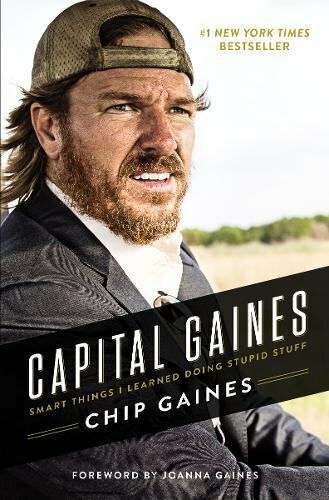 Capital Gaines: Smart Things I Learned Doing Stupid Stuff. Nashville, TN: Thomas Nelson Publishing. 2017. As a successful and popular businessman, Chip Gaines surely knows failure, mistakes, and the long journey to achievement. In his new book, Capital Gaines, he humbly and even happily shares his advice and wisdom on life. With personal stories of false and missed steps, hard work, and strong work ethics, this book is honest, genuine, thought-provoking, and heartening. Full of insight for the trek through life, Chip Gaines ultimately stays true to himself. Being vaguely familiar with Chip and Joanna Gaines, it was more the relevant title that caught my eye than the actual author. More than just another business book, Capital Gaines is written in a narrative form that is easy to read, full of humor and encouragement, as well as faith and the necessity for perseverance even through fear. 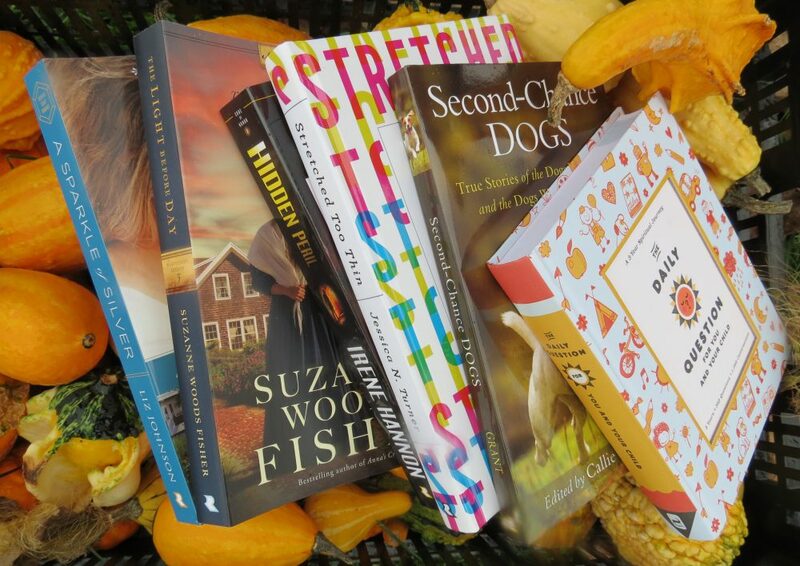 Part memoir, part journey, part business, it is wholly inspirational, interesting, amicable and beneficial. Planning on sharing this book with the rest of my family, I wouldn’t hesitate to give it as a gift to friends either. Definitely a worthwhile read, I am glad I read it and now plan to read The Magnolia Story, where it all began.